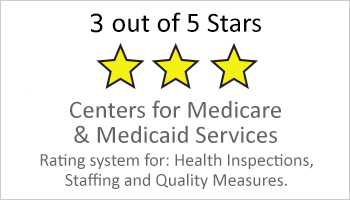 Harbor Post-Acute Care Center is a skilled nursing facility dedicated to providing short-term, post-acute rehabilitation services as well as long-term health care with the universal goal of imparting quality care to our patients. We are a part of your neighborhood – close to medical centers, shopping, entertainment, and, most importantly, – family and friends. Harbor was founded on a fundamental guiding principle: Your loved one is somebody special who deserves the very best and who will be treated with the utmost respect and dignity. Maintaining open lines of communication with the families of our patients assists us in accomplishing this goal. The rehab team at Harbor Post-Acute has well-qualified physical, occupational and speech therapists who work with some of the most complex post-surgical care needs and have helped stroke patients restore to their highest level of function. 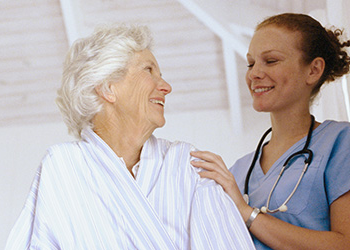 We look forward to caring for your or your loved one’s needs and appreciate your trust in allowing us to care for you. All rooms have new electric high/low beds. The full in-house rehab unit provides Physical, Occupational and Speech Therapies. RNs are on duty 24 hours/day.